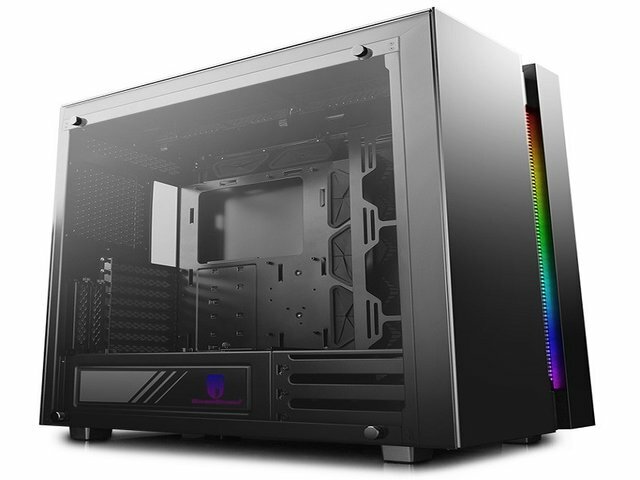 DeepCool today announced the release of a new second-edition version of the New Ark 90, which appeared in January. The new version is called New Ark 90SE. The new version is very similar to the original one, and the main difference is that the RGB LED lights have been adjusted to fit the quality required at the moment. You can control these lights with different software: ASUS Aura Sync, MSI Mystic Light, GIGABYTE RGB Fusion, ASRock Polychrome RGB and Biostar VividLED. The new bag comes with the same original price of $ 300. Great hunt @diaehamzawi! This hunt has been verified and approved by the Steemhunt Moderation Team. Great job! Happy hunting.